Global Drug, DNA and Alcohol Testing – Dependable. Reliable. Competent. WHAT TESTING SERVICES CAN WE PROVIDE? 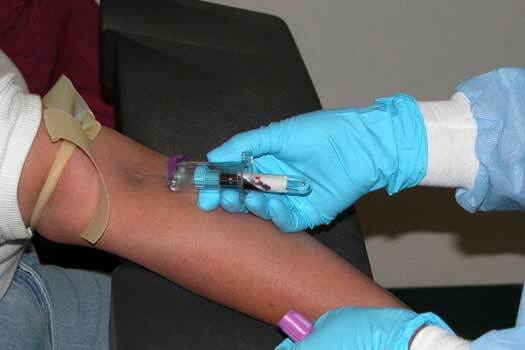 We offer a comprehensive list of drug, alcohol and DNA collection and testing services. We specialize in Consortium/Third Party Administrator (TPA) management and Department of Transportation (DOT) compliance. As a Drug & Alcohol Testing Industry Association (DATIA) accredited collection facility, we are committed to accuracy, protecting the privacy of the donor and the integrity of the specimen. We can coordinate collection and testing programs specific to your needs with high regard for discretion and professionalism. We welcome you to experience our commitment to superior collection and testing services today! What is DNA parentage testing? Who can use DNA parentage testing? When can testing be performed? These are some of the clients that we provide testing services for. We are proud to assist them in providing a drug-free work environment, and support their efforts in compliance with regulations for their respective industry.